This is my first wheel mods and also my first post .. 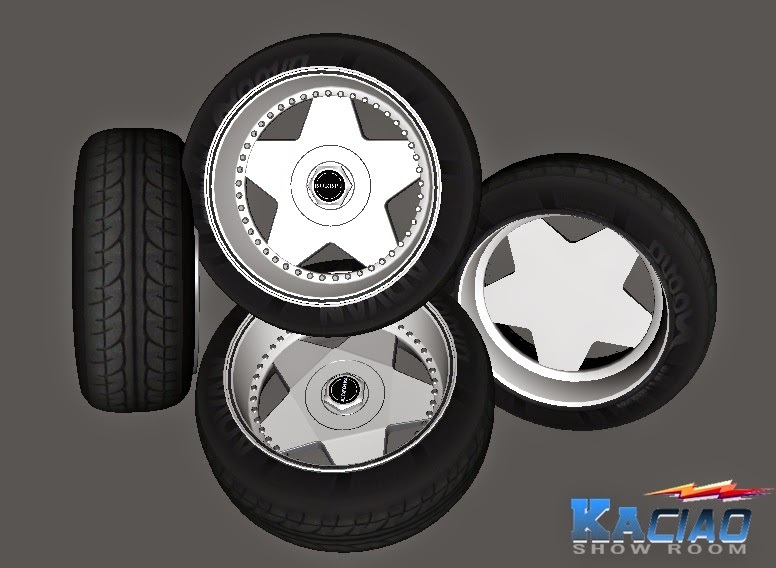 I created this wheel-like car wheels Great Corolla. but should not be admitted to admit that this is the mods you made ..